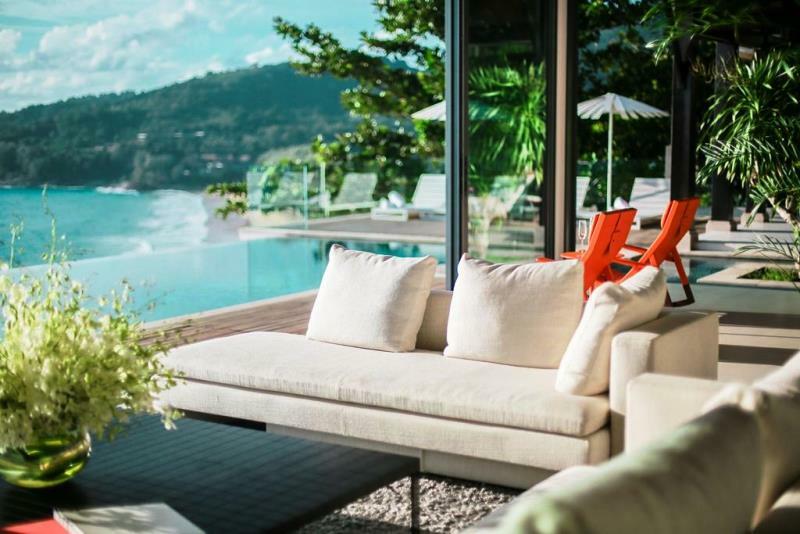 This Villa is an exceptional and extremely private villa, perched on a peaceful hillside above the golden sands of Nai Thon Beach, on the exclusive North West coast of Phuket. 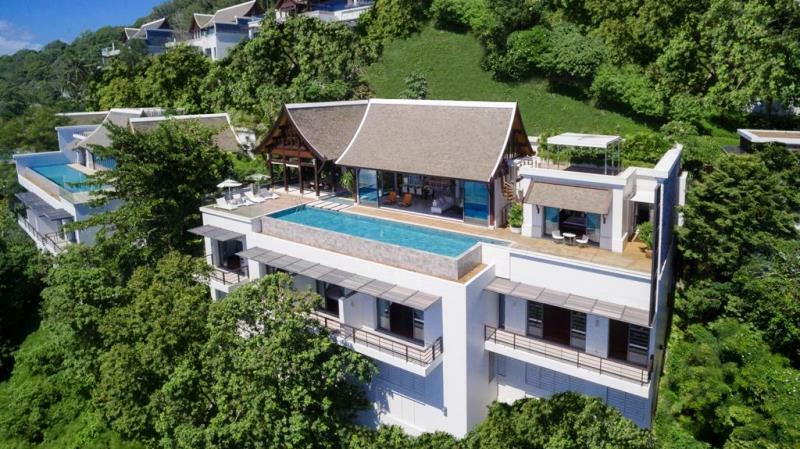 Part of the ultra-exclusive Malaiwana estate, it offers a luxurious fusion of Thai architecture and classically modern design. 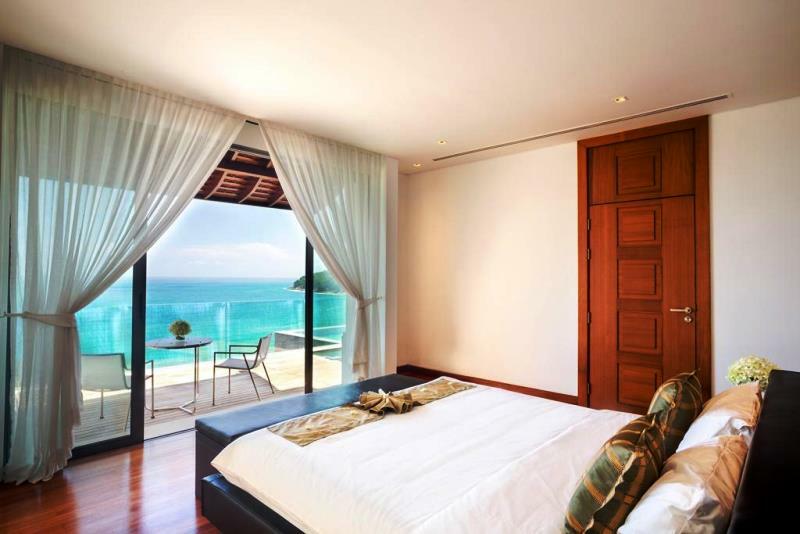 Privacy is guaranteed, as is your peace of mind, with on-site security provided 24-hours a day. 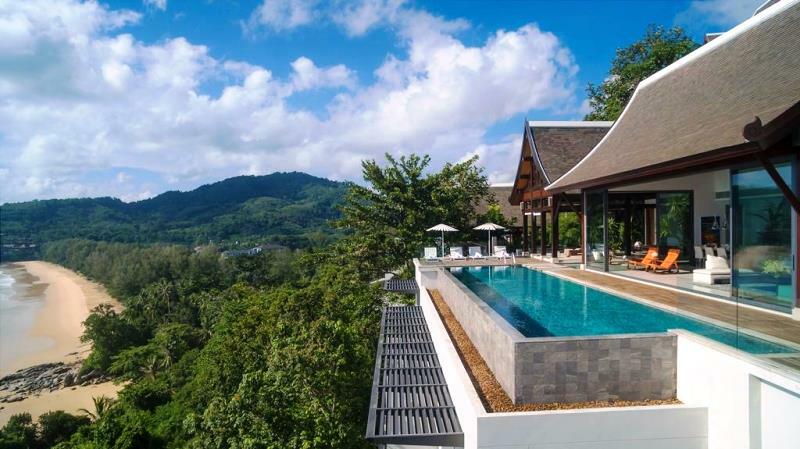 This brand new property has never been lived in, giving you the opportunity to put your own unique stamp on it. 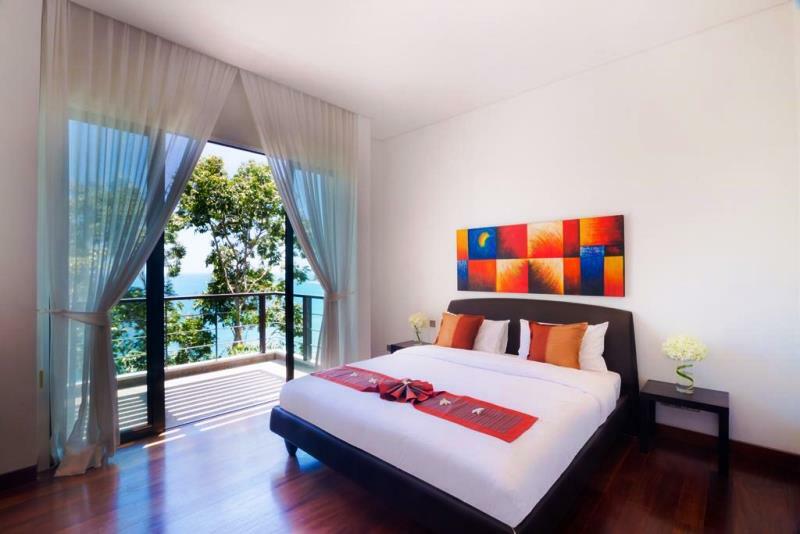 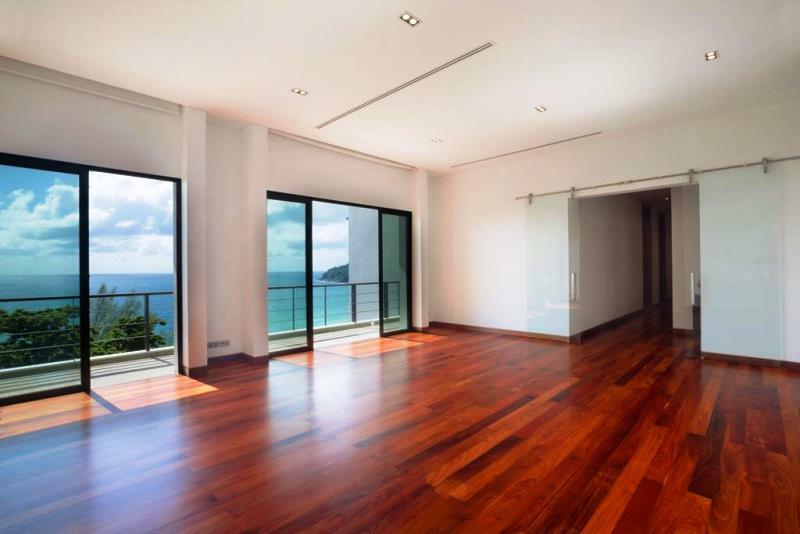 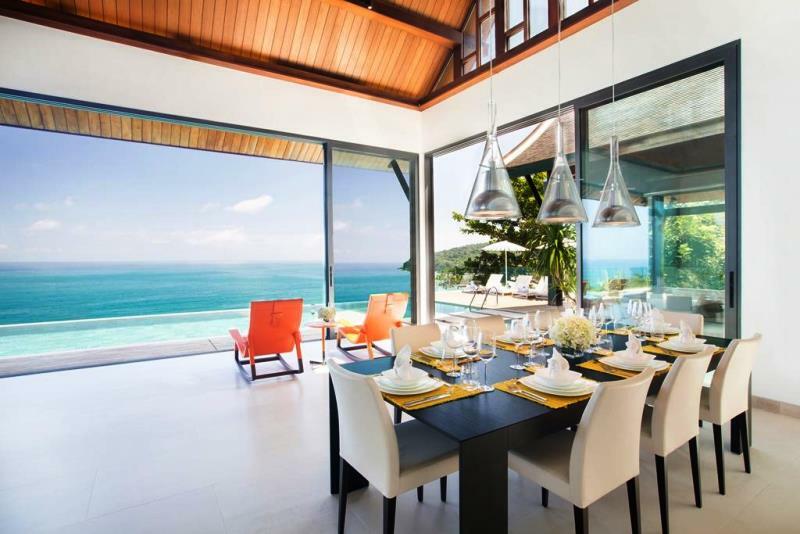 Clean lines, swathes of glass and 8-metre high ceilings combine to make the most of Villa’s peerless Andaman Sea views. 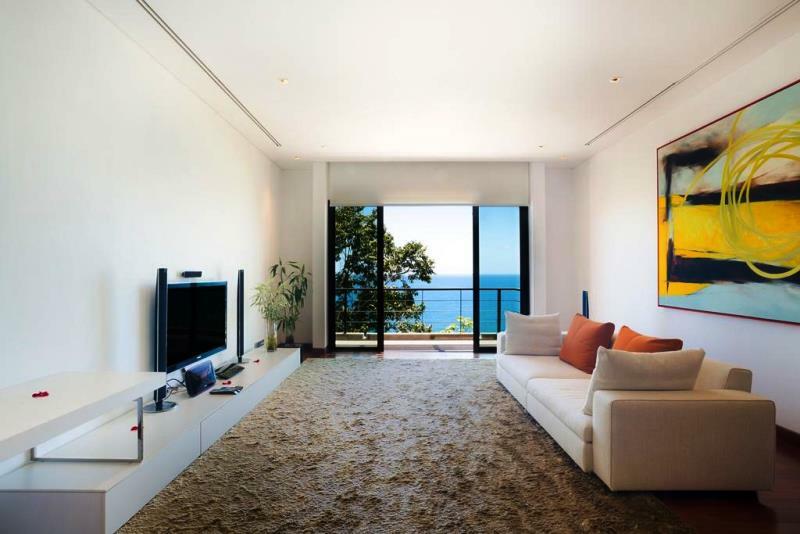 Its striking layout stretches across three levels encompassing two master suites, two additional suites, and a gym/spa space (which has the potential to be converted into a fifth bedroom, if required). 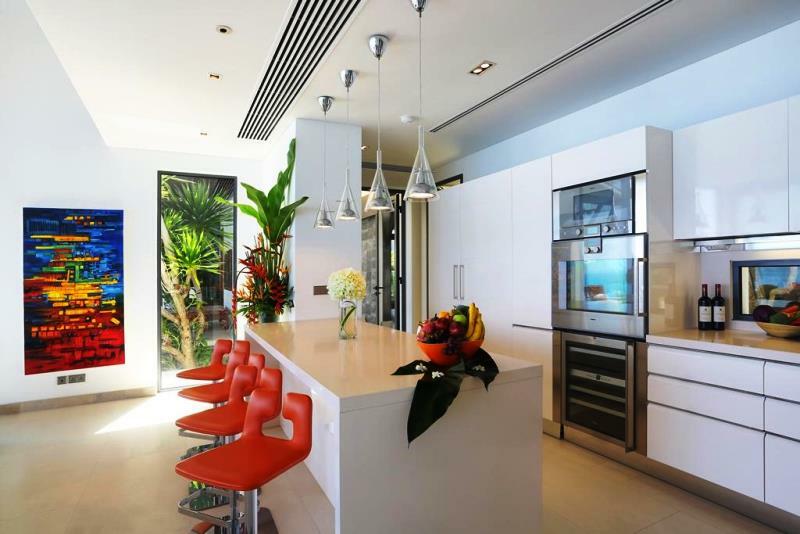 Elsewhere, a series of stunning indoor and outdoor spaces are formed by a grand living and dining area, a sunken alfresco dining suite with a separate kitchen and barbecue area, and a secret penthouse sala, all fronted by a 16-metre infinity pool. 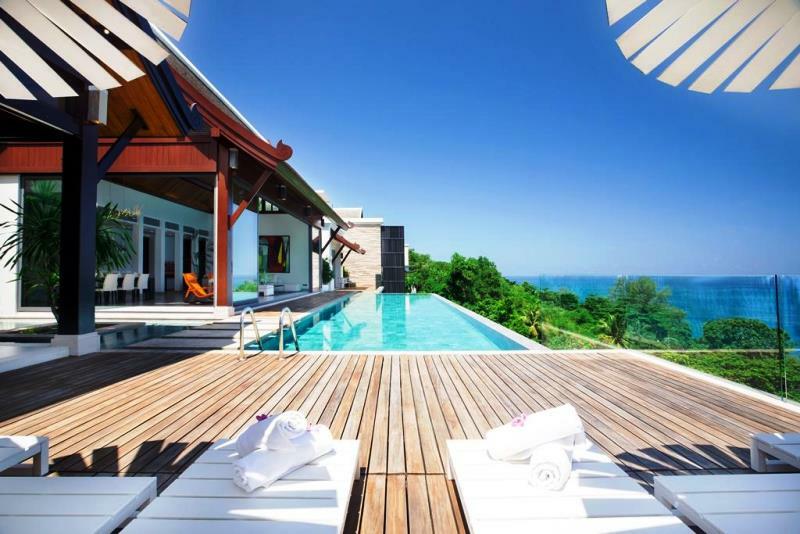 Owners in the Malaiwana estate are granted access to the exclusive ocean-front Malaiwana Beach Club. 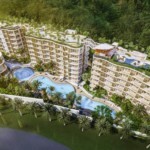 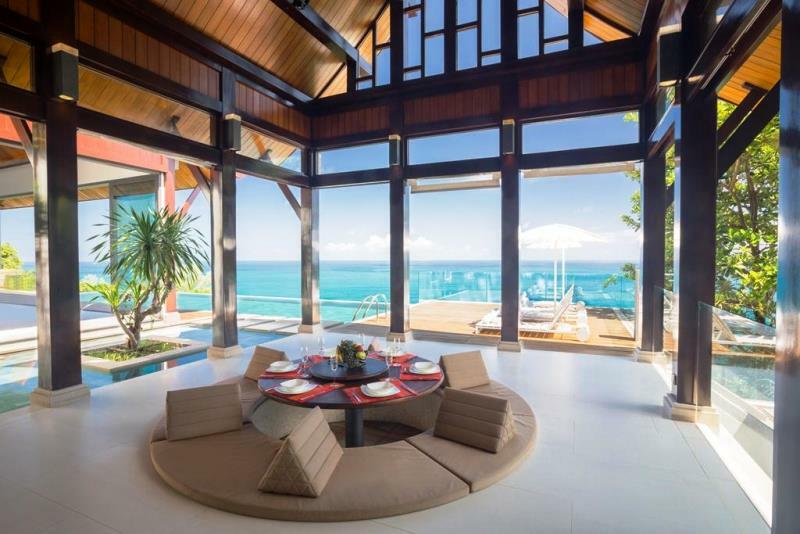 Villa, the perfect purchase for an exquisite home in paradise.